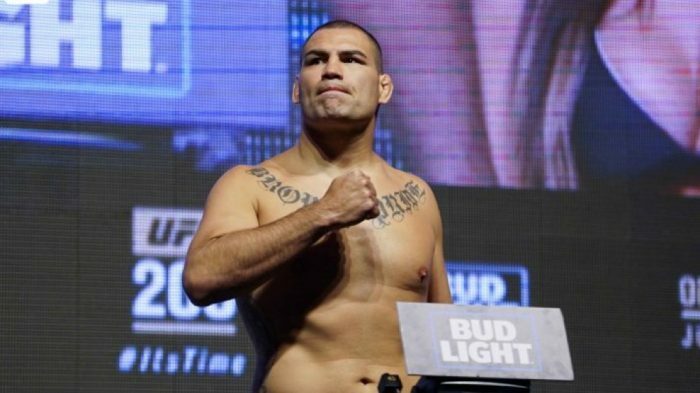 Cain Velasquez is not happy with Jon Jones. The former UFC heavyweight champion, who is typically one of the most soft-spoken fighters on the entire roster, erupted when the subject of Jones was brought up to him during a recent Q&A session in Korea. Jones tested positive for steroids following his fight with Daniel Cormier in July and remains on provisional suspension until a decision is made on a potential punishment. Velasquez, who has been teammates with Cormier for many years, took aim at Jones over his positive drug test, which is the second time he’s now been flagged for using a banned substance in his career. “It all comes down to people being dirty. Like, our gym, me, Daniel, we don’t need extra substances to make us better,” Velasquez said. “We do it by working hard. We’ve done this since we were kids. We learned how to train, and train right, and go out there and be competitive. So, if you bring steroids or just some kind of performance-enhancing drug into it — if it’s not allowed, it’s not allowed. Jones has maintained his innocence since the positive drug test first emerged but the win he earned against Cormeir with a third round knockout in July has already been overturned to a no contest. Jones was then stripped of the light heavyweight title before it was returned to Cormier. This is the second time in the past year that Jones has run into hot water with USADA (United States Anti-Doping Agency) in violation of the UFC’s anti-doping policy. Last year, Jones was suspended for 12-months after he tested positive for two banned substances ahead of his previously scheduled matchup with Jones at UFC 200. 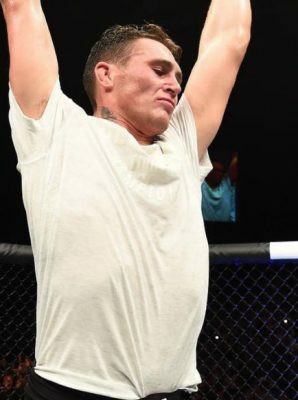 While Jones was exonerated from purposefully taking the illegal substances after it was discovered that he was the victim of a tainted off market erectile dysfunction drug, USADA still found his actions reckless and gave him the maximum suspension allowed. Now because Jones is seen as a repeat offender, he could face up to a four year suspension for this second positive drug test. “We want everybody on the same playing field. When we go out there, we want it to be even as far as that goes, and having it come down to training, preparation, and being able to fight,” Velasquez added.